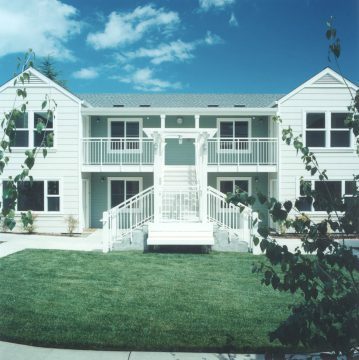 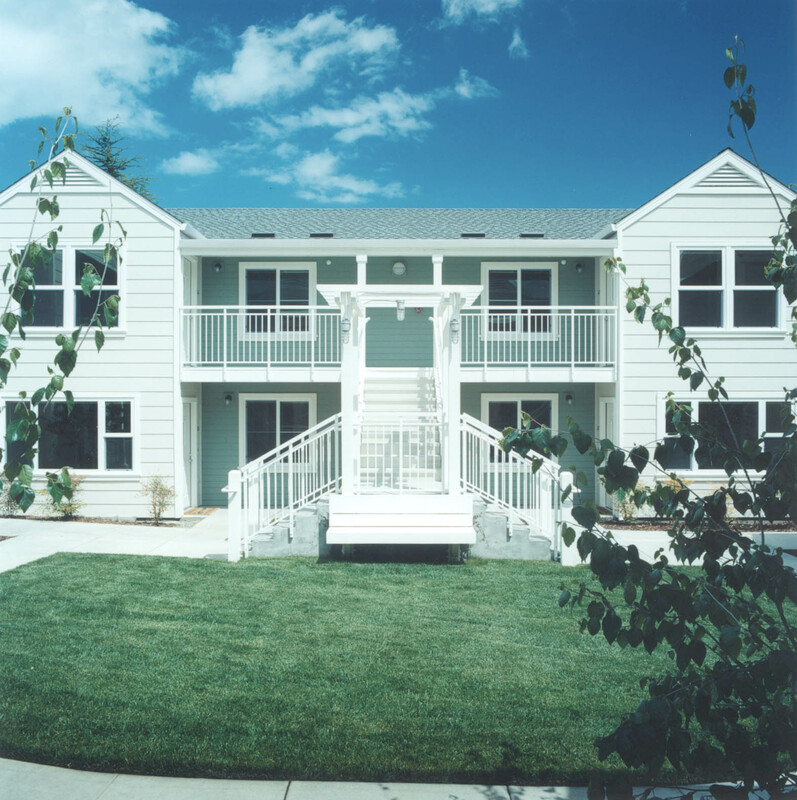 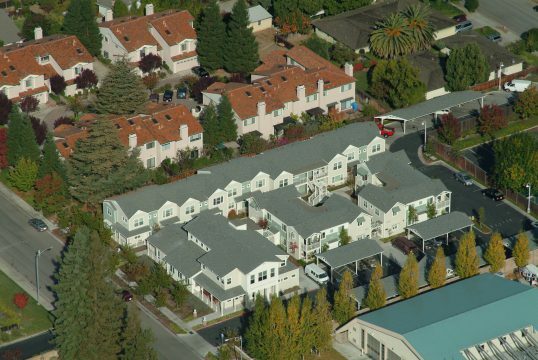 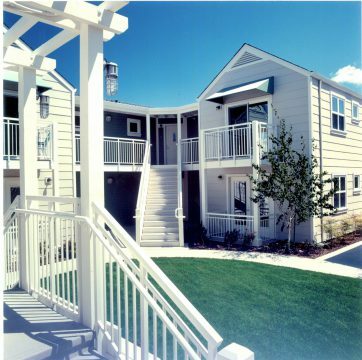 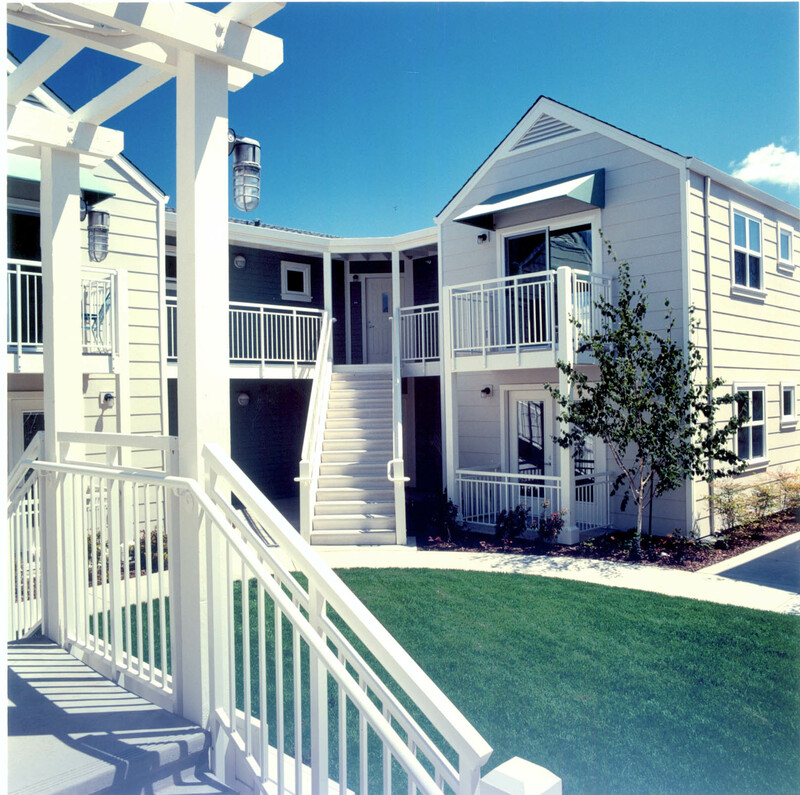 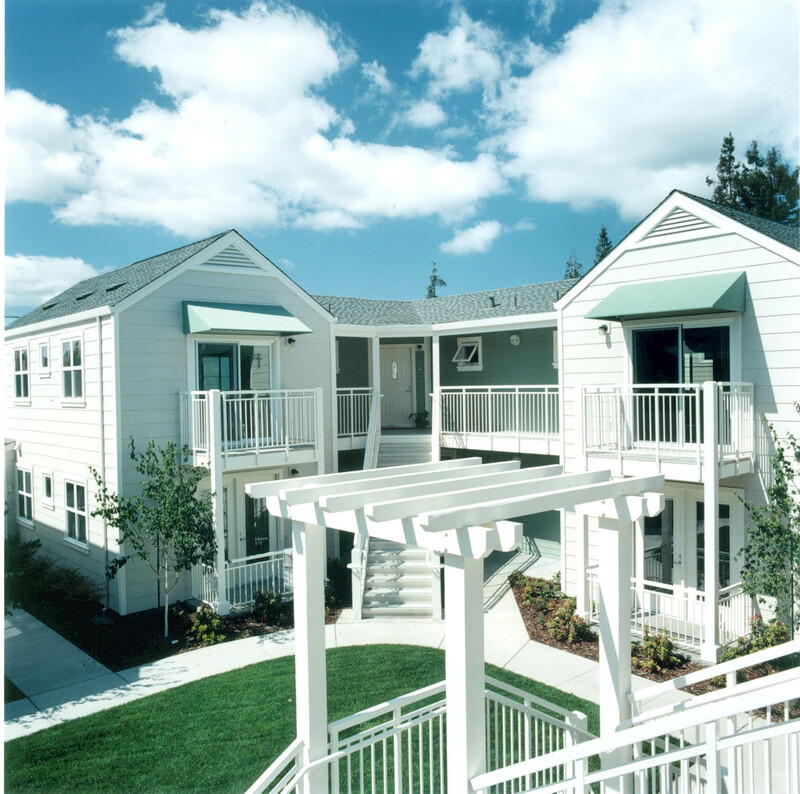 The Cupertino Community Services and Family Housing project provides affordable housing and various assistance programs to members of the Cupertino community. 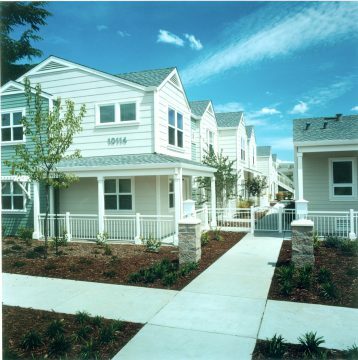 The project contains 24 units of multi-family housing, a residential community building, and an office building for Cupertino Community Services, framing two internal courtyards. 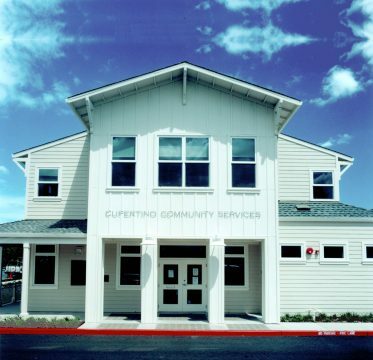 While the larger courtyard will serve the residents, the smaller courtyard will be an extension of the CCS building and the community space to provide a gathering place for both CCS employees and residents. 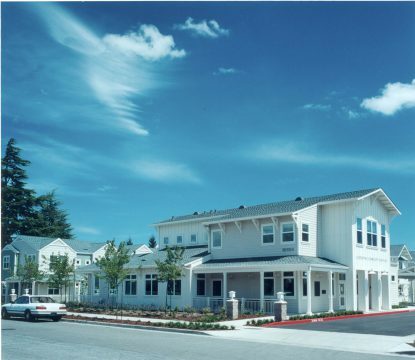 The home for CCS is a dominant feature on the site due to its public nature and the housing remains at a smaller scale to fit in with the neighboring homes. 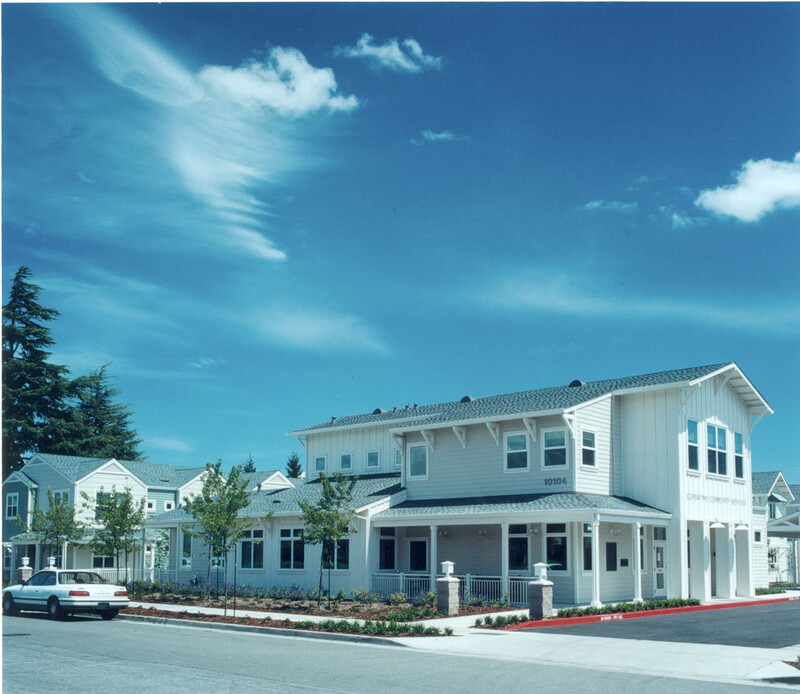 Integration of a Social Service Center Headquarters with services and affordable housing.